Popular television and awards show host, Maniesh Paul will be hosting the latest installment of the music reality show Indian Idol 10, as reported by DNA. 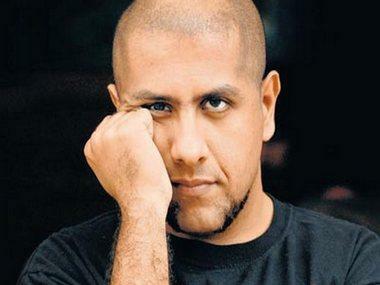 A singer, television and film artist, Maneish has hosted shows like Jhalak Dikhla Jaa and the IIFA Awards. He will be hosting Indian Idol for the first time. “This is the first time that I have been brought on board as a host for Indian Idol. Since it’s the 10th season, it is going to be even more special,” he told the publication. 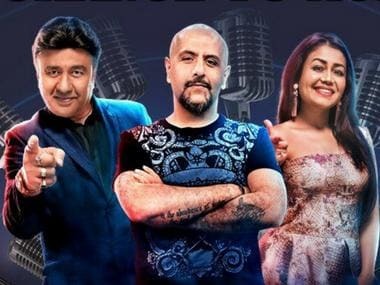 The 10th edition of the popular reality show recently confirmed its roster of celebrity judges as well, which include Vishal Dadlani, Neha Kakkar and Anu Malik. Auditions for the participants began on 1 May in Jaipur, with the the core team and judges continuing to travel to all the big towns and cities in the country in search of talent being continued. 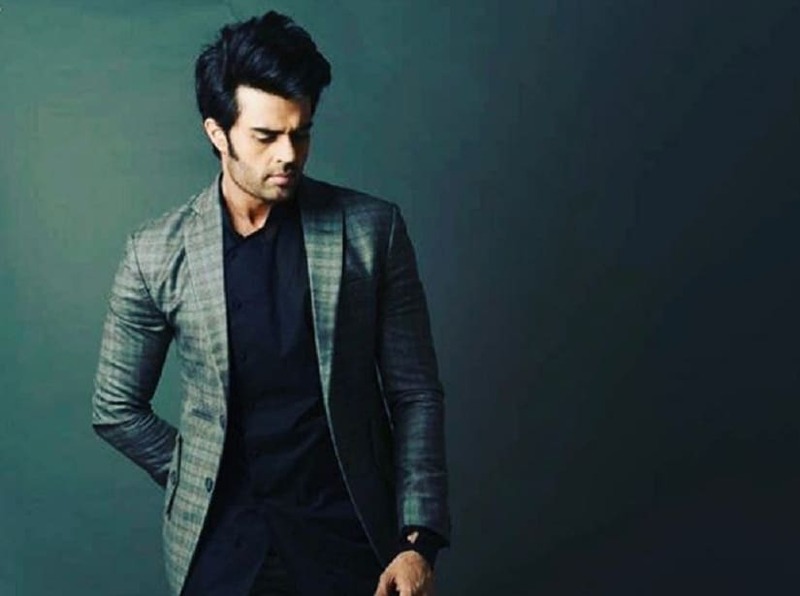 The previous installment of the show was hosted by Karan Wahi and Paritosh Tripathi and was won by the Hyderabad-based LV Revanth, a popular name in the southern entertainment industry. 14 participants had been zeroed down after country-wide auditions to compete for the coveted prize in 2017, and a similar feat is underway for the 2018 edition. Earlier, Indian Idol has worked as a platform for singers like Abhijeet Sawant, Prashant Tamang, Sreeram Chandra and late Sandeep Acharya. Sonu Kakkar, Neha's sister had also been a participant on the show in Indian Idol 2.